Apondo Mystic formerly known as Pondo Mystic grows at high altitude, in a mountain located in the North-Eastern Cape. It grows within ancient subtropical evergreen forests that nestle on the edges of towering cliffs and within humid mountainous valleys. These plants grow in the heart of the wild coast, on the banks of rivers that wind between idyllic cliffs towards the sparkling ocean. Growing close to Coffee bay, so named after the hundreds of coffee trees that grew from beans scattered by a shipwreck long ago, these genetics may have also been part of that precious ancient cargo. 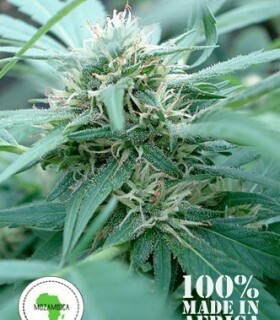 Durban Magic is harvested in the valley of 1000 hills, an area named after the thousands of lush green hills that tumble down to the raging Umgeni river. Malawi Gold is harvested exclusively in the Northern region of Malawi, on aplateau at the altitude of around 4000ft. This generally subtropical region sees little to no rain for 6 months of the year with the rainy season from November through to April. Misty Key, formerly known as Transkei are gathered from plants growing in the Southern Eastern Cape, not to far inland and much closer to the sea than other African strains we collect. It's a very dry region, but plants grow by the river banks, where other vegetation thrive because of rich soils close to the flowing water. 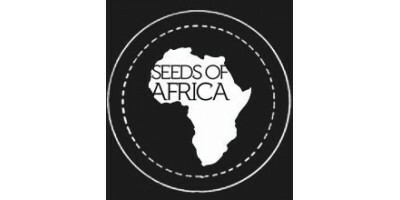 Seeds of Africa - MozambicaHarvested in the outskirts of forested areas not too far from the coast, these plants grow in a tropical climate with two seasons, a wet season from October till March, when cyclones are common, and a dry season from April till September. 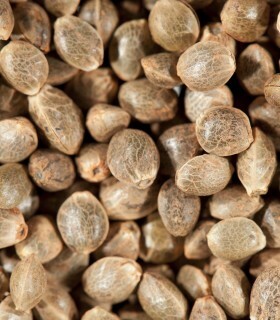 Harvested inland, in the rocky and mountainous region of Swaziland this plant grows majestically tall and plentiful. 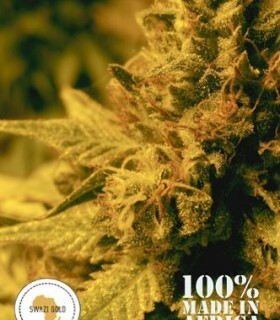 Swazi Gold is very resilient to all weather conditions and the climate varies from tropical to near temperate but is consistently hot and humid. Reunion Island is a tiny, remote island, East of Madagascar that boasts anextremely active volcano and large mountain on which Zamal is harvested. Around the middle altitude of this mountain, at the edge of large forested areas, the Zamal reach out, overlooking long white beaches and the crystal clear waters of the reef. Zim-Licious formerly known as Zimbabwe is collected from the South African border on foothills around the fast flowing rivers near Victoria falls. The falls themselves were described as "Mosi-oa-Tunya" by the Kololo tribe living in the area in the 1800's which translated means "The smoke that thunders".